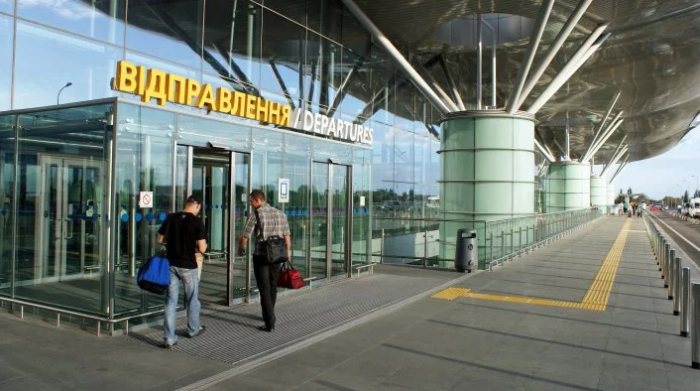 It was decided to reactivate F terminal at Boryspil airport for the low-costers and charter air carriers since April 2019. Pavlo Ryabikin, the Director General of the airport claimed this as Avianews.com. reported. "F terminal provides the possibility of the pedestrian technologies really loved by the low-cost air companies. At E terminal it is decided easier, so, I think, during a year it will get the high turnover," Ryabikin said. 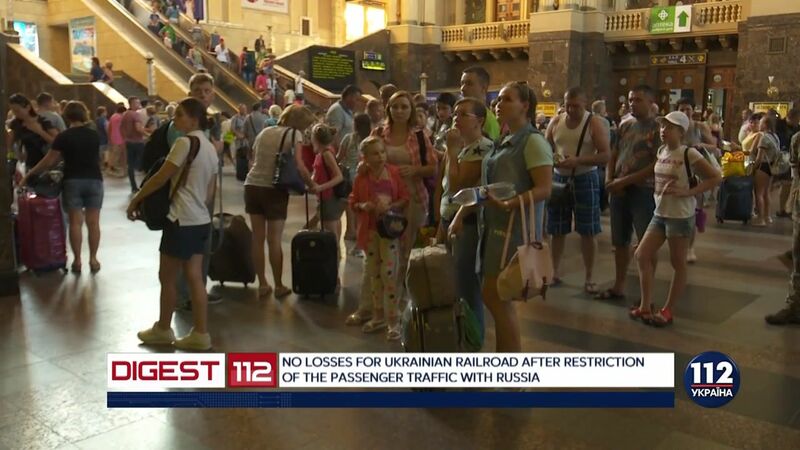 At the moment, only D terminal is used for the passenger handling at Boryspil airport. B terminal built in 1965 and significantly expanded in 2006-2011 was closed in 2014 and F terminal built in 2010 stopped its work in 2013. On September 3, it was reported that the first flight of Irish low-cost Ryanair Kyiv (Boryspil) – Berlin (Schonefeld) took off fromn Boryspil International Airport. As we reported today the administrations of Boryspil and Lviv airports signed the agreements on the start of operation of Irish low-cost Ryanair Company. It is expected that the flights from Kyiv and Lviv will take place in October 2018 and Ryanair will transport around one million passengers, including 40% of the Europeans during the first year of the work.